Good day beautiful people, I know it's been a while since I have posted please don't ask. Well I'll tell you, I've been trying to get a suitable and simple domain for this blog you guys won't be cracking your brain trying to remember this long name. So today I've decided to write an article about how to maintain a healthy lifestyle. We all know maintaining a healthy lifestyle is based on commitment. Without commitment, you might not be able to stay true to whatever health goal you have set out to achieve. 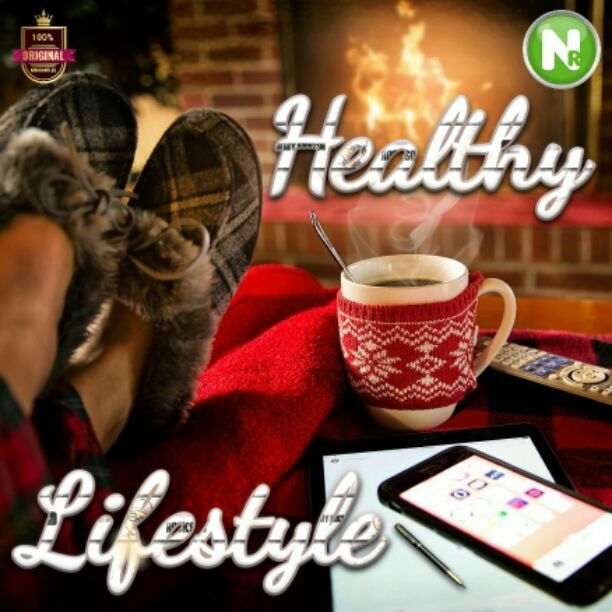 Here are some tips on how to maintain a healthy lifestyle. Lifting heavy things regularly can help strengthen your body and improve the composition of your body. It also boosts insulin sensitivity and causes all other improvements in your metabolism. Meat is a very nutritious part of non-vegetarian diets. It is high in protein and several other important nutrients. Overcooking or burning meat can lead to the formation of harmful compounds which may increase your risk of developing cancer. Smoking and drug abuse are one of today’s major risks to your health. You should stop these first before you can start focusing on diets and exercise. Alcohol should also only be taken in small quantities. If you have alcoholic tendencies, it’s best for you to avoid it totally. The bacteria in your health help play an important role in your digestion. A disruption in this gut bacteria can cause chronic disease like obesity. Eating probiotic foods like yogurt or taking probiotic supplements and eating plenty of fibre. Aerobic exercises or cardio are very good for your physical and mental health. It is helpful for cutting belly fat which builds up around your organs. By reducing your belly fat, there can be major improvements in your metabolic health. Walking also helps improve your blood circulation. Getting exposed to bright lights at night can disrupt your body’s production of melatonin, a sleep hormone. This can make it difficult for you to fall asleep at night. to prevent this, avoid bright lights from fluorescent bulbs, televisions and computer screens at night. Maintaining a healthy lifestyle isn't a difficult stuff, so be committed and motivate yourself daily. Also,eating enough protein is very important for your health. It is essential for weight loss, boosts metabolism and can help you feel fuller and thus eat fewer calories.